small differences that add up to more than the sum of its parts. 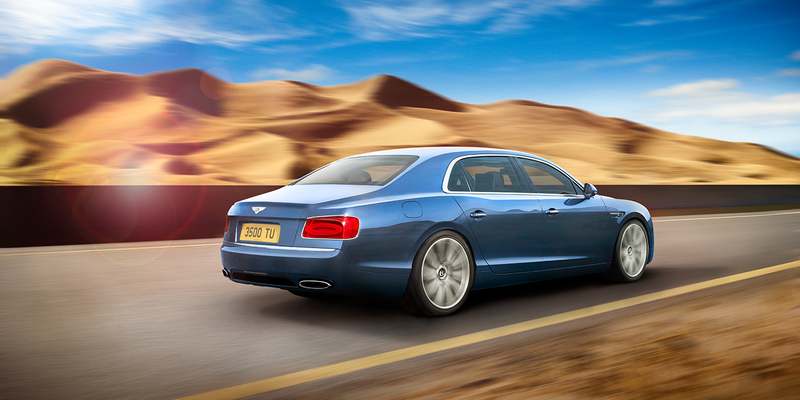 The Flying Spur V8 is the starting point for the range, one that offers pulse-quickening acceleration, responsive agility and remarkable road handling. It is also a car with a difference, one that offers highly responsive performance unheard of in the super-luxury saloon category – in fact, it’s more akin to a luxury sedan when you’re behind the wheel or relaxing in the passenger or rear seats. This incredible performance comes with no discernible loss of ride comfort thanks to the independent computer-controlled air suspension, which maximises impact absorption and isolation. The 8-speed Quickshift transmission ensures that even through multiple gear changes, the ride remains incredibly smooth. 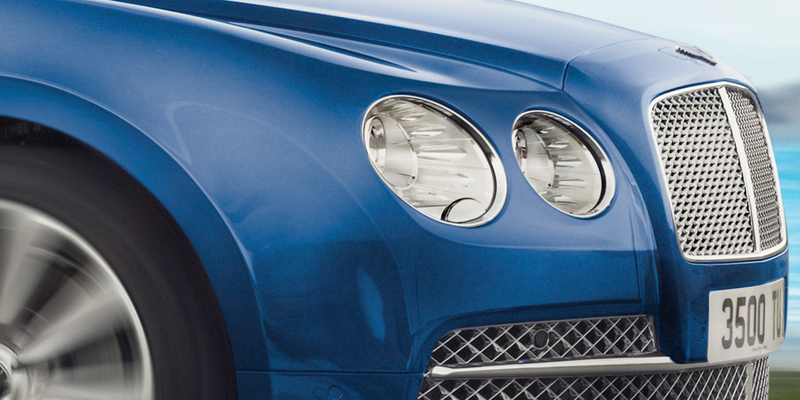 Accelerating is a pure pleasure, with an even build up of power as you press the pedal. The world slides effortlessly by, whether you’re negotiating a challenging mountain pass or gliding along a wide city boulevard. As ever with in-car technology, the difference is not simply about the technology itself – but in the manner in which it is delivered. 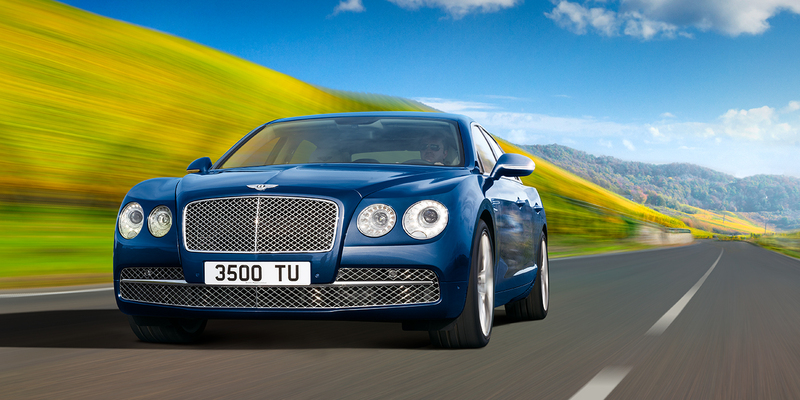 The Flying Spur V8 does this in impeccable Bentley style. Technology should enhance every experience but never overpower it. Everything has its place. Everything is designed to feel intuitive and simple – if you have to think too hard about it something isn’t right. The demonstration of this can be found in the advanced touch screen technology that sits within easy reach of the driver and front seat passenger. 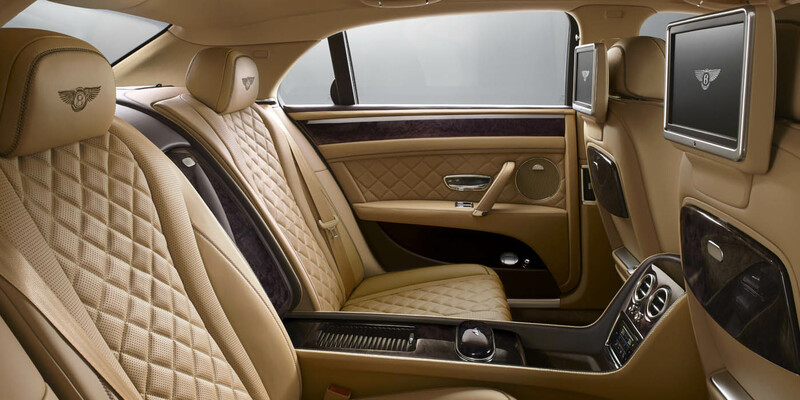 The Flying Spur’s well-appointed cabin is a perfect balance of cutting-edge technology superbly and subtly showcased though matchless craftsmanship. Our expertise shines through in every detail. 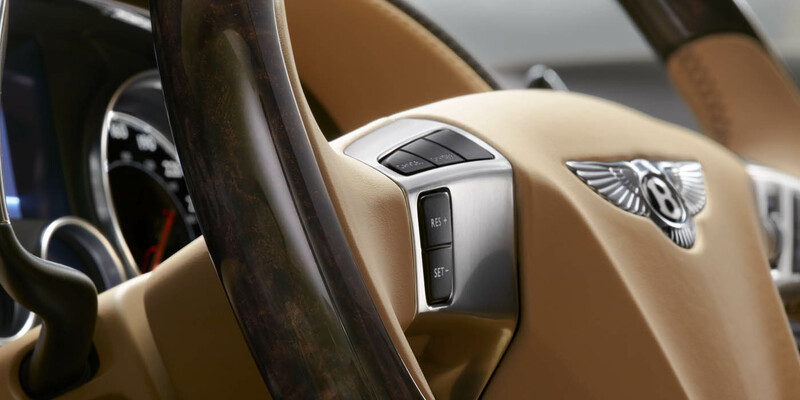 Run your eye over the deep sheen of mirror-matched wood veneer waist rails and dashboard and you will immediately want to run your fingers over them too.